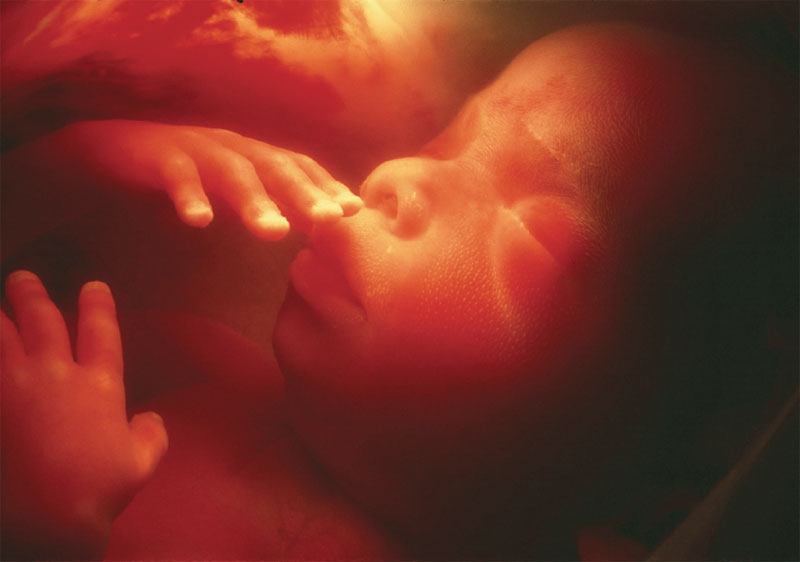 Is Cancer the Next of Kin to the Developing Foetus? Mutations in the PAX genes lead to developmental abnormalities of organs and tissues in which they are switched on. Professor Mike Eccles is NZICRT Chair in Cancer Pathology in the Department of Pathology, Dunedin School of Medicine, the University of Otago.